John Trevorrow is known to many, but for those who don’t, he is at Leader Community Newspapers which started Feed Melbourne as a modest appeal in one leader newspaper Maroondah Leader 2008. Thank you for all the hard work you and your team and supporters put in recently for the Skinny Duck Flies South event in aid of the Feed Melbourne Appeal. I was at the first event in St Kilda Town Hall and saw the energy and excitement in the room. It was great to know you were prepared to put on another event at Sorrento for this year’s Appeal. A family commitment meant I couldn’t get to Sorrento, so I was delighted when Marcus said the event raised about $20,000 and then two incredibly generous people — I understand they are friends of yours — matched that amount. 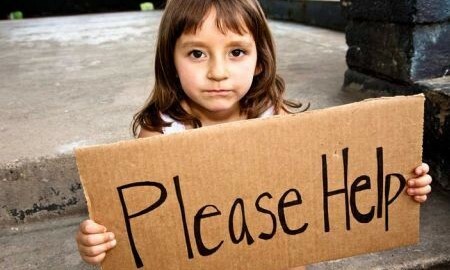 Once this is again matched by the Lord Mayor’s Charitable Fund, there is potentially an $80,000 result for the 2015 Appeal. Having started Feed Melbourne as a modest campaign in one Leader community newspaper, Maroondah Leader, in 2008, it is incredibly fulfilling to see how it has grown to become an all-Melbourne entity which has raised $2.4million (so far) and has helped more than 125 local community groups and charities deliver food assistance to those who can’t always afford or access three meals a day. The work you have done has added to that enormously, so on behalf of Leader newspapers a very heartfelt ‘Thank you’. 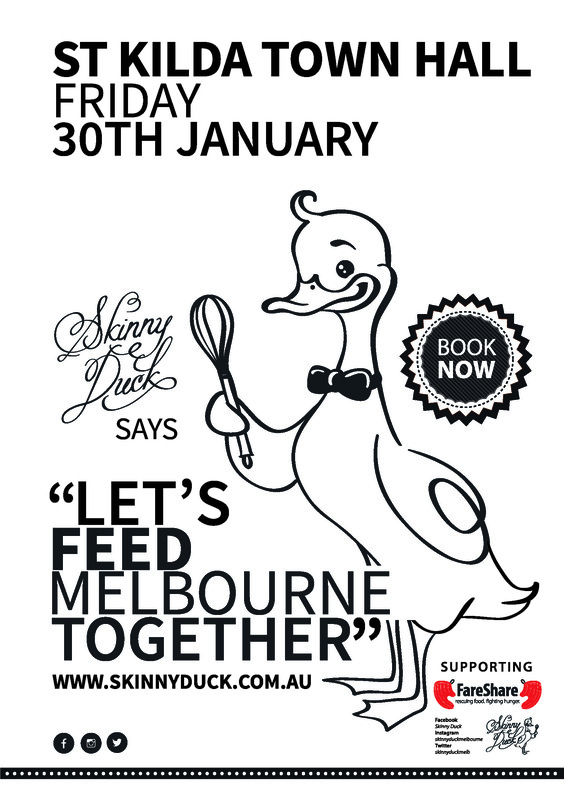 To date Skinny Duck has raised over 210,000 to assist in feeding Melbourne. We thank you for your support in helping us achieve these remarkable milestones and in turn helping others.